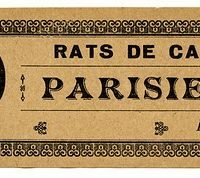 This is a delightful little card! 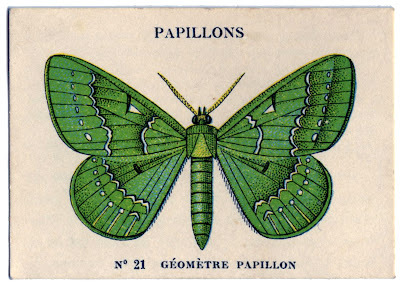 The card shows a bright Green Butterfly or Papillons in French. 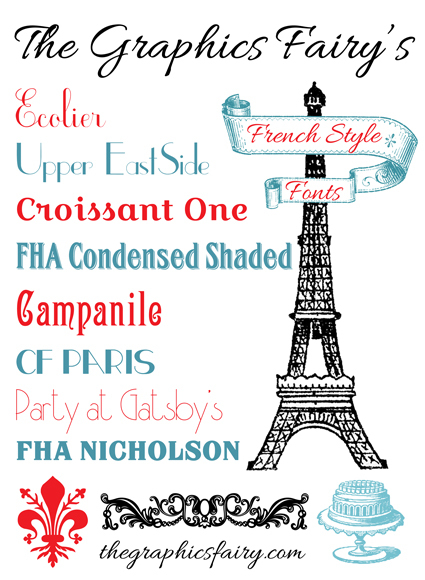 Nice for your Collage or Mixed Media pieces!